I think in colors. My thinking colors have sound and movement. 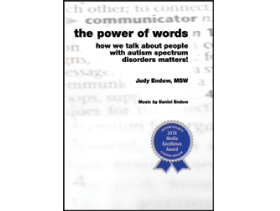 When I hear spoken words my neurology automatically goes for the match – a match for the words I hear to a familiar concrete picture of something in the world outside my skin or to an internal picture I have stored in my memory..
Lots of people like to eat out. I do, too. 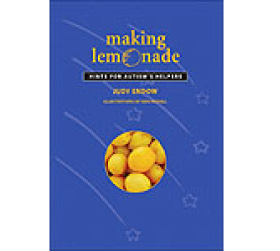 Because of my sensory sensitivities, I have learned to reduce certain input to the best of my ability in restaurants so as to better enjoy the experience. Every first Friday of the month, I am part of a group of seven women who go out to eat. 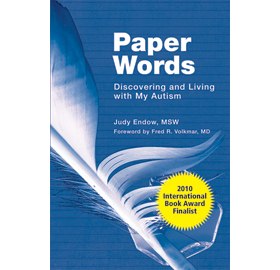 We are all moms of children with autism ranging in age from 13 to 30-something. 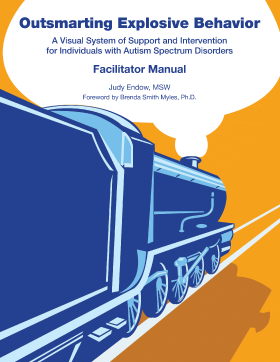 Most of us have served on autism-related boards together over the years. Each month we choose a new restaurant. No matter where we go, we are the table of people who laugh the most! Christmas will soon be here again. There is much about Christmas I love. There are many things about Christmas that took me a very long time to figure out. This is because my autistic brain doesn’t work in a way to automatically allow me to pick up social information that others expect me to know. 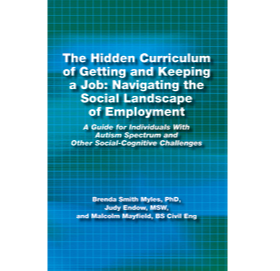 This expected social knowledge is called the hidden curriculum. It is the information that everybody knows – everybody except people like me! 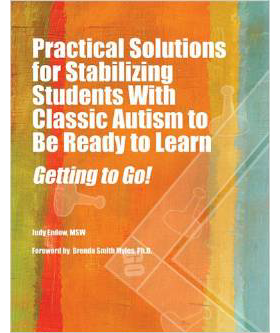 PRACTICAL SOLUTIONS FOR STABILIZING STUDENTS WITH CLASSIC AUTISM TO BE READY TO LEARN GETTING TO GO! 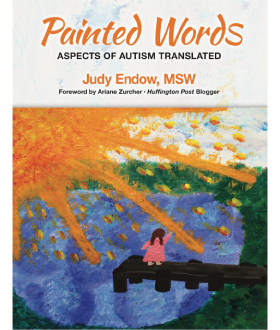 Toxic Autism Awareness: Fact from Fiction?